News | What Is New With NeoFinder? iView Media Pro: Rest in peace! The latest owners of the venerable iView Media Pro, PhaseOne, just announced that the digital asset management tool Media Pro is finally officially dead. With the advent of 64bit only macOS versions, the very old code base of Media Pro could no longer be maintained nor updated. This is in stark contrast to NeoFinder, for example, whose code base has been continuously updated, rewritten, and modernized in the last 22 years, to always be on level with all new macOS updates and feature improvements. 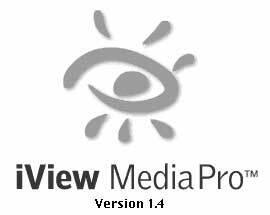 iView Media Pro has a long and colorful history, but the core code base was never rewritten or properly updated, and was ageing rapidly. Previous owners like Microsoft simply added some visual changes to the software, and charged for feature-free updates. Now that iView is finally really officially dead, it is the perfect time to migrate over to NeoFinder! If you have a Media Pro license, you can get a cross-grade to the NeoFinder Private License for only 24 USD! And yes, NeoFinder can import the iView XML export files. 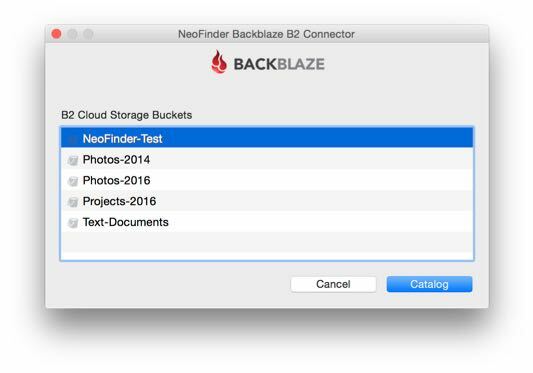 NeoFinder and Datainer - Store your media! We are absolutely thrilled to announce a new partnership between NeoFinder and Datainer! 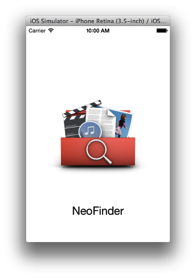 NeoFinder can not only catalog the contents of your disks, the new NeoFinder 7.1.3 also prints barcodes to stickers that you can attach to your disks. The current issue January 2009 of the popular MacTech magazine contains a large article about GPS, geotagging, and the Macintosh. 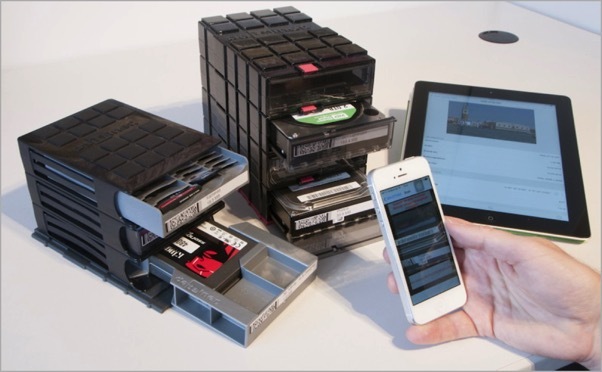 Written by CDFinder developer Norbert M. Doerner, the article covers the addition of GPS data to digital photos, all the software and hardware needed, and how that additional information can be used by CDFinder to finally organize your ever increasing photo collection. If you are further interested in this topic, the CDFinder web site already contains additional useful information (here). It has been a great pleasure to hold these presentations! Both sessions were received very warmly by the audience, and a lot of interesting questions came up and were answered swiftly. The highly regarded popular internet radio station Inside Mac Radio has just released an interview with CDFinder chief developer Norbert M. Doerner. Inside Mac Radio host Scott Sheppard talks with Doerner about the cool GeoFinder feature in CDFinder, which allows photographers to use GPS coordinates embedded in photos to quickly search for images taken at a specific point. 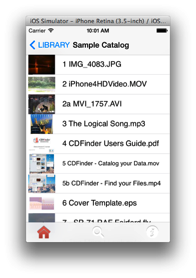 The interview goes on about how CDFinder can help anyone to keep their precious data structured and organized, and how the popular cataloger tool can quickly find any data on any disk you have. Here is the full interview as free podcast in the iTunes store. The entire CDFinder team is very proud about this exciting interview!